St. Michael Eppan, the innovative Winery situated along the Wine Route, is considered one of the best wineries in South Tyrol and Italy. 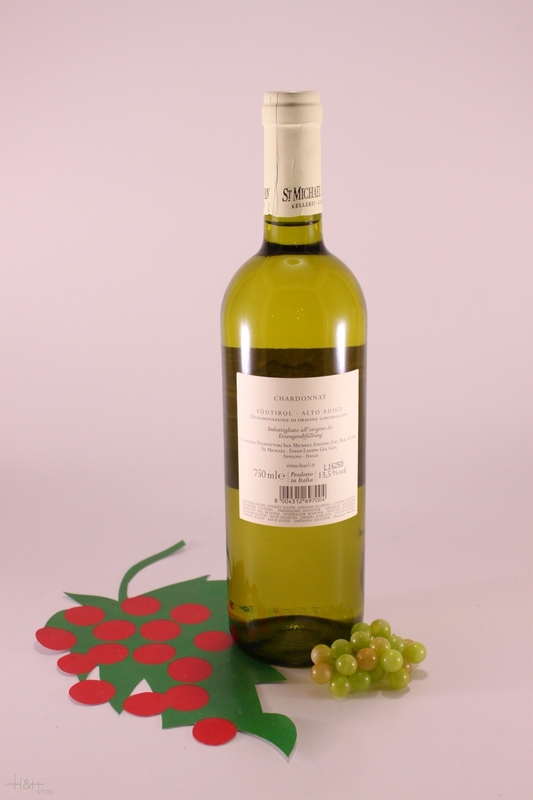 Characteristics: With a brilliant greenish-yellow colour, this wine has an aroma immediately reminiscent of ripe apples. Add to this a broad and mixed palette of fruit aromas, including melon and banana. In the mouth, this Chardonnay is juicy and delicious, with an inviting and lasting constancy. Served chilled, it is an excellent accompaniment to fish dishes and also to many other sophisticated dishes. It can also be served as a refreshing and stimulating aperitif. 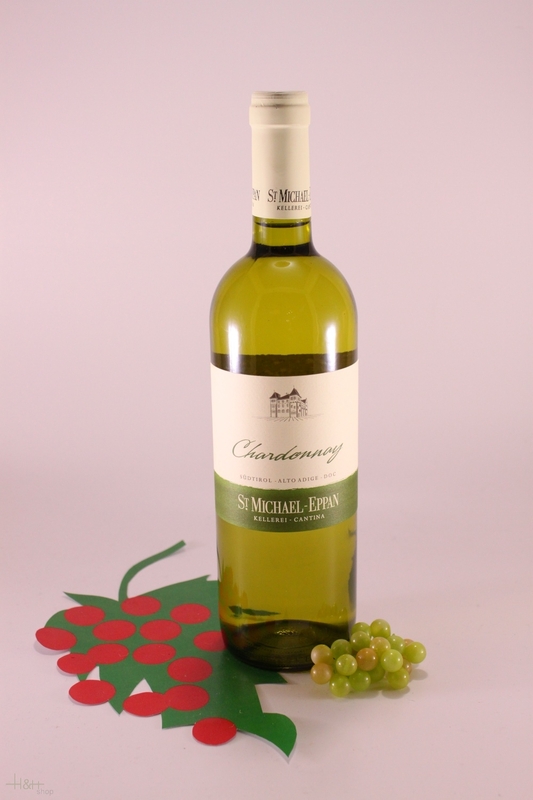 "Vinous Antonio Galloni" has rated the wine "St. Michael-Eppan San Michele Appiano Chardonnay Sudtirol - Alto Adige, Trentino-Alto Adige, Italy" the vintage 2008 on 01.08.2009 with 87 of 100 points. "Wine Spectator" has rated the wine "St. Michael-Eppan San Michele Appiano Chardonnay Sudtirol - Alto Adige, Trentino-Alto Adige, Italy" the vintage 2005 on 15.11.2006 with 88 of 100 points.